Worn out or just ugly pockets? Looking to update your favorite pool table? 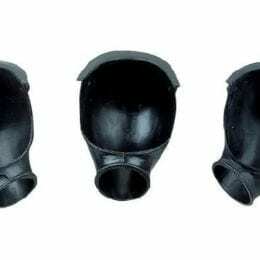 The Black Diamond Leather Pool Table Pocket is designed to fit most modern pool tables and is super easy to install. This genuine leather pocket is sure to spruce up your table! 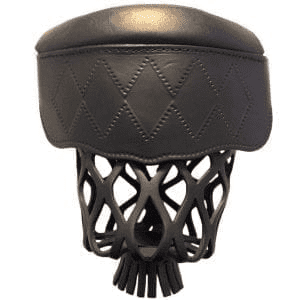 The Black Diamond Leather Pool Table Pocket is designed to fit most modern pool tables. The pocket is made of genuine leather wrapped around a #6 iron. 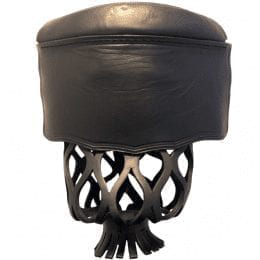 With a cross-hatch leather basket, it is easy to see which balls have landed in the pocket. These beautiful pockets are made to last! 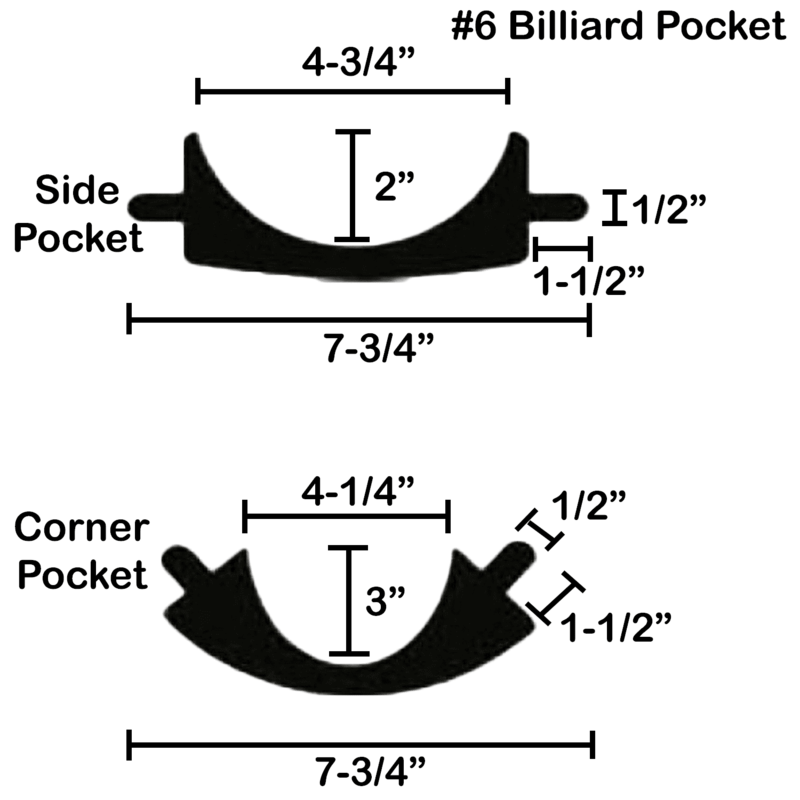 Replacing your pockets is the easiest repair you can make to your pool table, and gives an instant update. Installation is quick and easy. Just pop out the old pockets, line up the holes in the pockets and push it in. You’re set! Available to purchase in black and brown.